Here be found a part within the Veils, where the Worlde between Worldes wears thin. 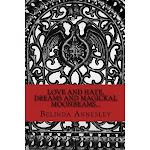 Do you dare Enter the house of a Fated Fey with closed eyes, or shall you open them to Magick, Myth, Legends and Hystory.. My Mythical Bliss)O( Belinda Annesley, author of Love and Hate, Dreams and Magickal MoonBeams...available on amazon.com. Scribe for Magick and ESP magazines, found in Faery World and Spirit Magazines. Truther's, The Think Tank on Facebook. I can no longer stand my very own head. All these woven lines, meet and connect. Knock, knock, knocking at my Door. The Isle of Fraser, Ancient Memories and Mermaid Dreamings. Lilith, Lilitu... Eat your Apples! The Gods are also Evolving, are you Ready to Step Up and take Theyr Role?.. 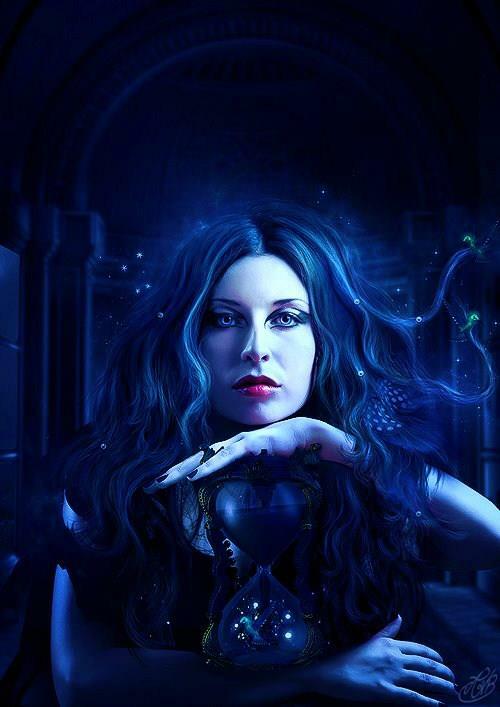 Buy my book Love and Hate, Dreams and Magickal MoonBeams )O(... a poetic magickal journey. Persephone's gift, can you see it? 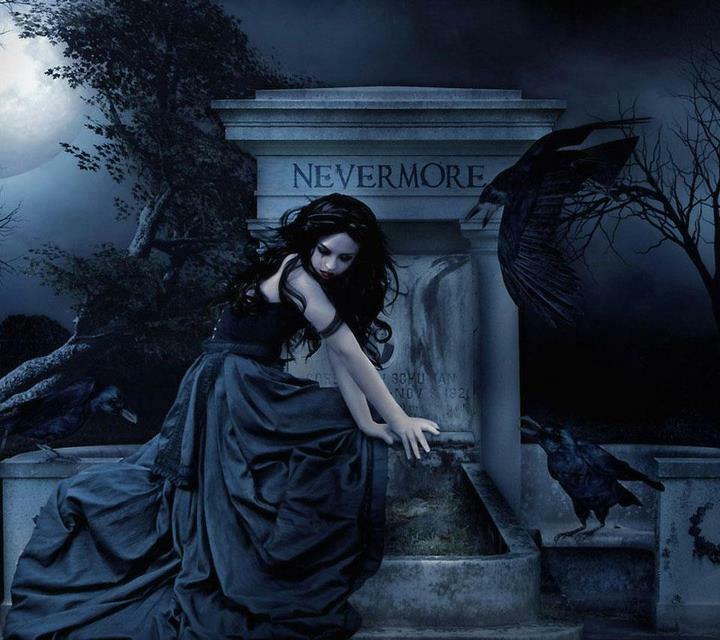 Birds are oft Messengers of the Shifter Kind, Spirit always Sees. Now part of the family, Fergal the Butcher Bird. Earth Daily Updates: Your Mind Is Your Weapon- you tube. Sun Activity Daily Updates: SolarWatcher- you tube. Conspiracy News: Disclose Truth TV- you tube. 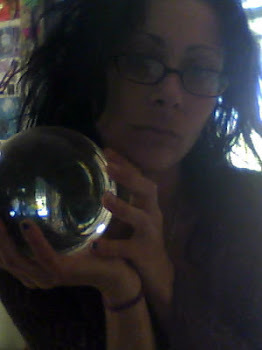 Psychic Witch: She DMontford- you tube. 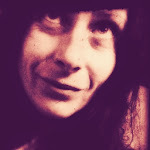 myfreecopyright.com/belinda.annesley. Ethereal theme. Theme images by enjoynz. Powered by Blogger.